This is small vehicle for technical interventions. 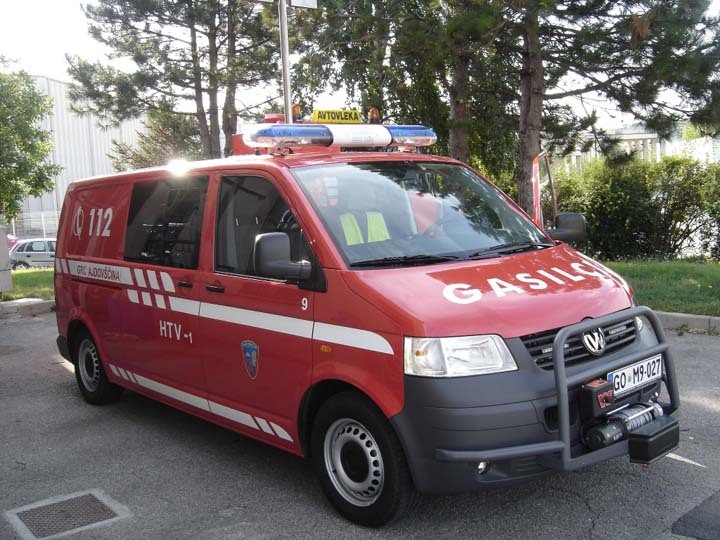 Bodywork is from GVP Slovenia. The crew is 1+2. It was built in 2007.